Comment: Trim and holes in siding caused by wind damage. Comment: wind blew off trim on fascia. damage in back side of house. Comment: I would like to get an estimate for siding repair -facia was blown loose. vinyl siding. Pittsfield Siding Contractors are rated 4.73 out of 5 based on 426 reviews of 9 pros. 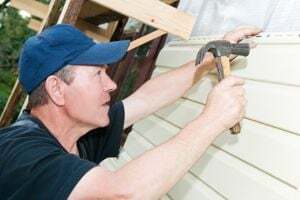 Not Looking for Siding Contractors in Pittsfield, MA?